CK Lam writing for New Straits Times Newspaper. 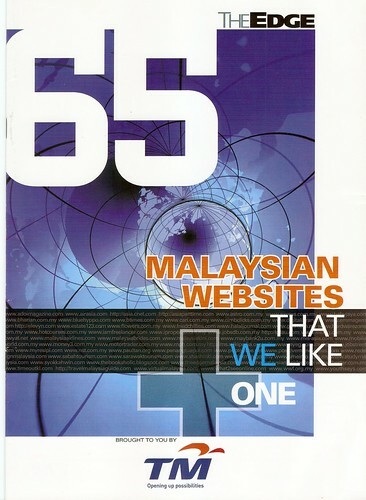 Some of the articles can be seen here. 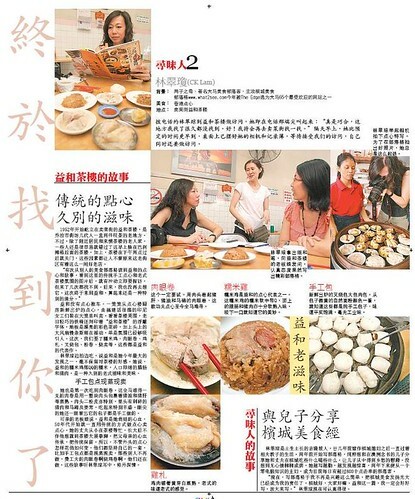 What2seeonline was featured in Sin Chew Daily on 17th January 2010. 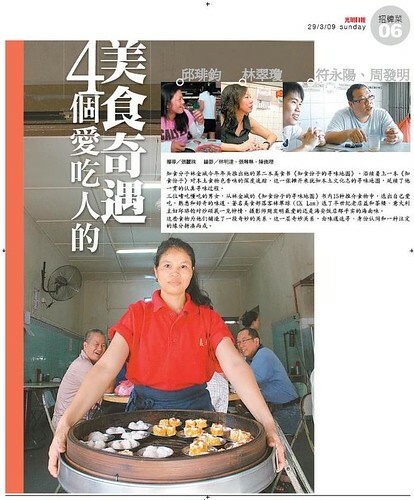 Here are some of the articles that can be viewed online : Getting To Penang, Getting Around Penang, What To See, Medical Tourism and Heritage Trail Around George Town. CK Lam writes for I.M. 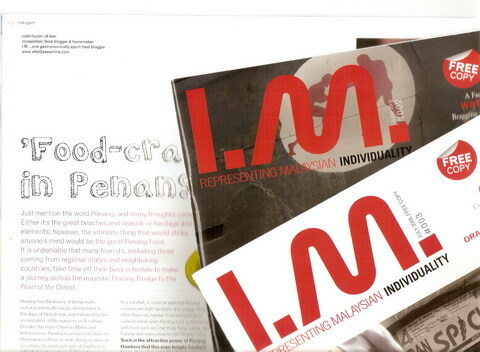 Magazine -an English monthly magazine that features the lifestyle issues of everyday young urban Malaysians with topics from shopping, photography, food, travel and many more. Some of the articles can be seen here and here. 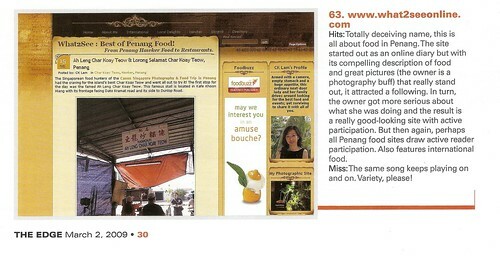 – still remember the famous Beef Kway Teow soup opposite “Bomba” at the Beach St.-Chulia St. junction ? – just fyi, they hv recently opened a new shop along Carnavon St, 2 doors away frm Seng Thor coffee shop at Carnavon St-Kimberley St. junction. – the old shop still opens till 4:30pm temporarily because many customers are still not familiar w the new shop. – the new shop opens frm 10:30am-9:30pm (yes, u can hv it for dinner now.